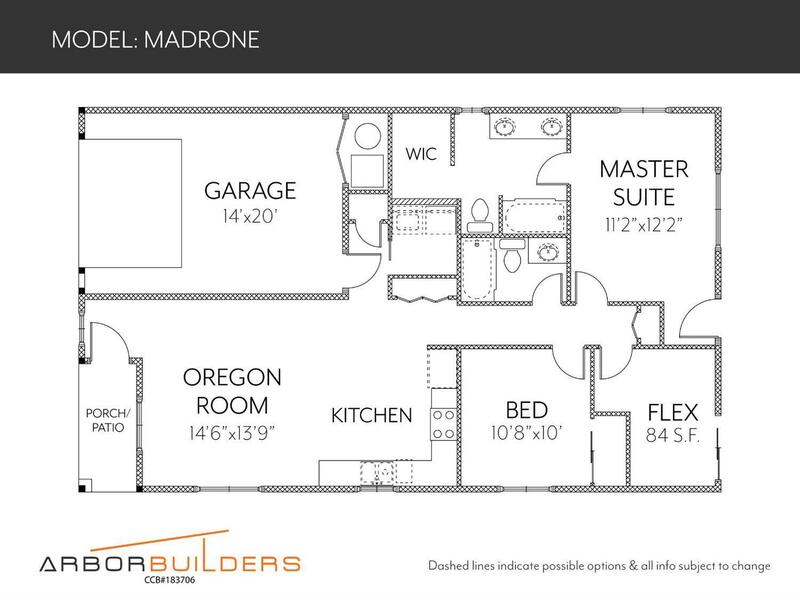 Arbor Builders is proud to introduce their 'Madrone' model. 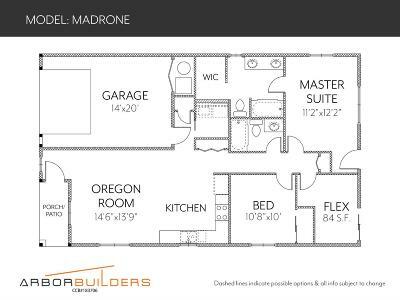 With a cute, craftsman exterior and well thought out floor plan, this one is a must see! 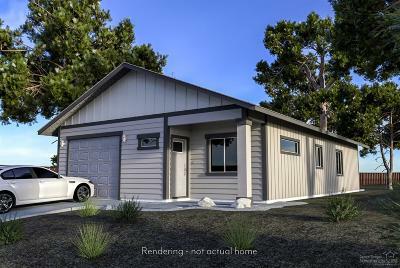 The home will be well appointed with designer chosen finishes and if you get your offer accepted soon, YOU can choose your colors and finishes from the builder's Design Center, located in Bend! 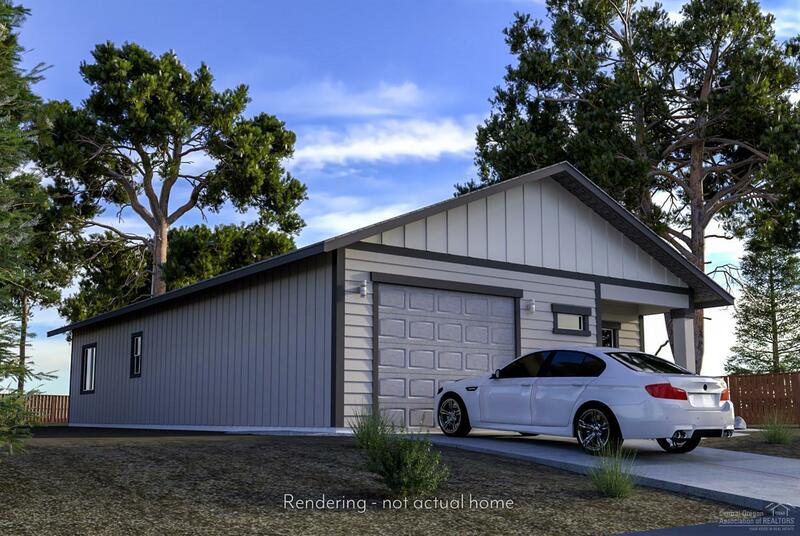 Outside, you will find a landscaped front yard with sprinklers that is ready for you to enjoy! Estimated completion date is 07/26/2019. Taxes are from 2018 for the lot only. 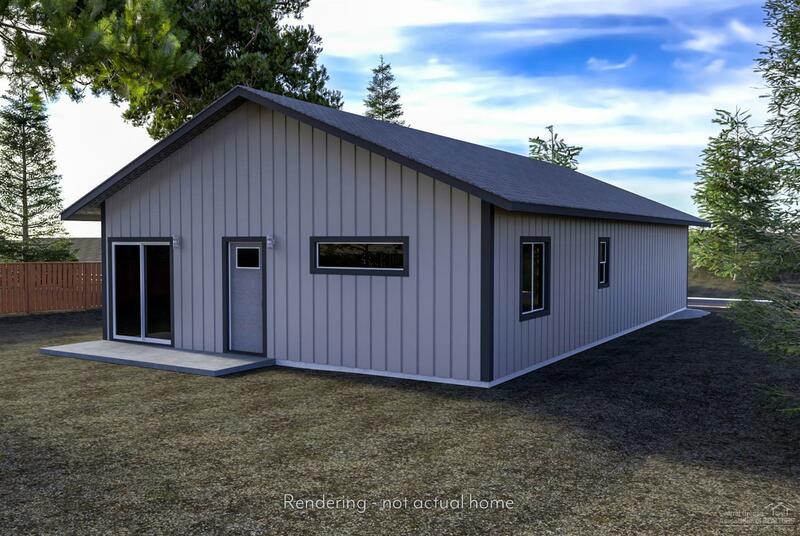 Call today because this home is priced to sell very quickly! Exterior: Drip System, Sprinkler System, Sprinkler Timer(s), Landscaped, Native Plant Lndscp.